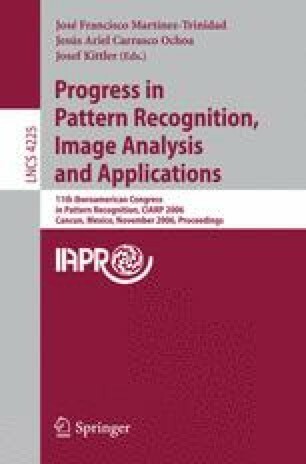 This paper proposed a new framework for color texture segmentation which integrated the color and texture features. Quaternion-Gabor filter was first introduced in this paper for color texture segmentation. The algorithm achieved color texture multichannel Gabor filtering through DRBFT and IDRBFT. And the quaternion-Gabor filter extracted the input color image’s color features and texture features at the same time. The proposed method was tested using different mosaic and natural images. Despite the simplicity of the whole algorithm, the segmentation results were rather encouraging.